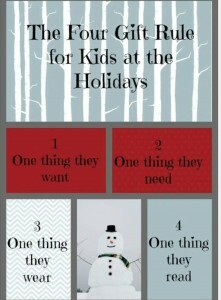 Follow the four gift rule for kids at the holidays. 1. Give them one thing they want. 2. Give them one thing they need. 3. Give them one thing they wear. 4. 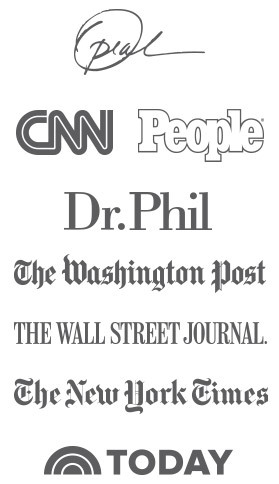 Give them one thing they read.